Explore the Power of Collaborative Research. Simple, minimal, and easy to use. Like every EDC should be. Use the study builder to build your eCRFs, without any programming knowledge needed. Choose among a dozen different field types. Enable conditions to incorporate branching logic and data validation. 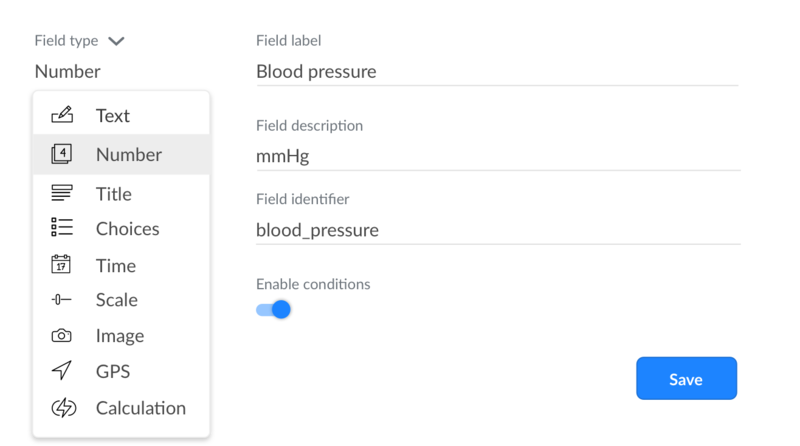 You can even go a step further and customize the background and font color of your fields to improve adherence from your researcher. Moving from another EDC to Teamscope is quick and easy. Use our Importer to upload to the platform your eCRFs and migrate research data that you have collected with other EDCs. Keep track of study subjects. The workflow of longitudinal research is different that cross-sectional, which is why at Teamscope we give you a different interface depending on the study type you choose. Selecting longitudinal studies when creating a project enables case management. Longitudinal investigations allow you to generate new study subjects, attach entries to them and visualize as they are moving through your study or trial pipeline. 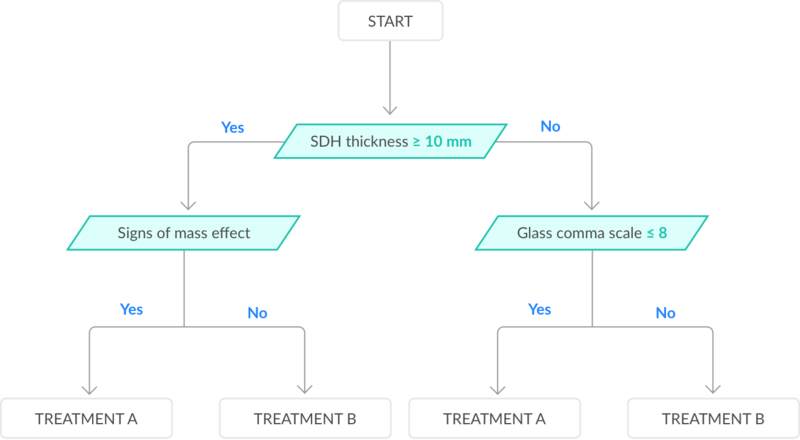 For cross-sectional studies, we let you create entries without needing to create or attach them to a case, resulting in faster data gathering. As your team scales, you want to make sure you are using the best practices for controlling access to your study. We've built an entirely customizable permissions manager that allows you to give pre-defined functions such as View All, Add Entry or Export to individual users or groups that you create. We believe our platform should be a sufficiently flexible sandbox and you should be allowed to customize it to simplify your clinical research. Easily automate calculations on Teamscope to assign treatments or scores to patients. Deliver push notifications to your researchers depending on events you define, such as a particular treatment was prescribed to a patient or a value matching criteria.